Born in 1920 in St. Paul, Minn., Lowe grew up in Cass County, Mich. In 1946, after serving in the Navy, he joined his father’s company, which sold various commodities including industrial absorbents. Among these was a type of clay granule made from fuller’s earth. In 1947 Lowe saw a new market opportunity after giving some fuller’s earth to a neighbor to use as cat box filler. Two years later he purchased his father’s business and devoted himself to building a national market for Kitty Litter, a simple product that sparked an entirely new industry. By the time he sold the clay division of Edward Lowe Industries (ELI) in 1990, the company had grown to about 600 employees and $165 million in annual sales. Lowe also had a talent for finding valuable property. Among the 11,238 acres he purchased was Big Rock Valley (BRV), which today serves as headquarters for the foundation. 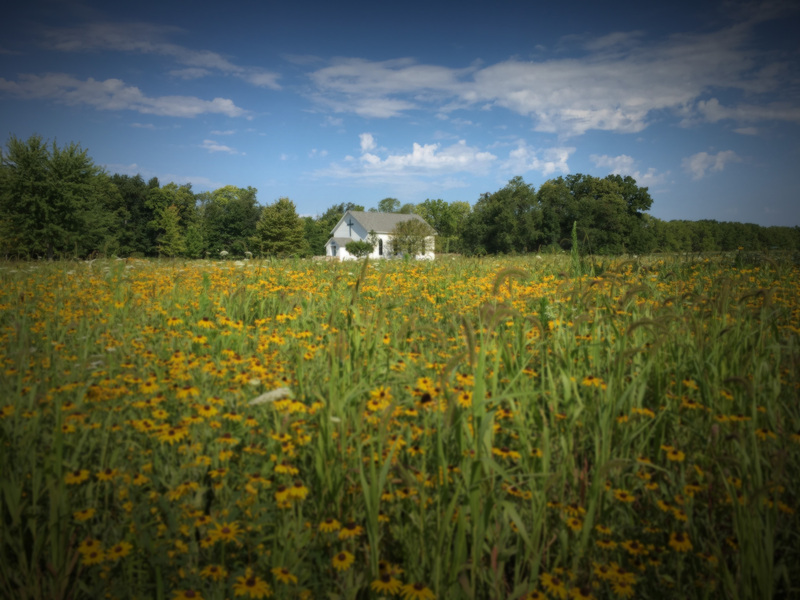 Comprised of approximately 2,000 acres of woodland, farmland, prairie and wetland, BRV not only provides a campus for many of the foundation’s activities but also as an outdoor learning laboratory for researchers. In addition to his business prowess, Lowe was also known for his efforts to encourage entrepreneurship. Among these is the launch of the Edward Lowe Foundation in 1985, which provides recognition, research and educational activities to support entrepreneurs, with a focus on second-stage companies. Ray and Anne raised their three daughters (Darlene, Betty and Priscilla Ann) in Three Rivers, Mich. Ray was a serious, hard-working entrepreneur who started his own printing business, which he ran out of his garage. 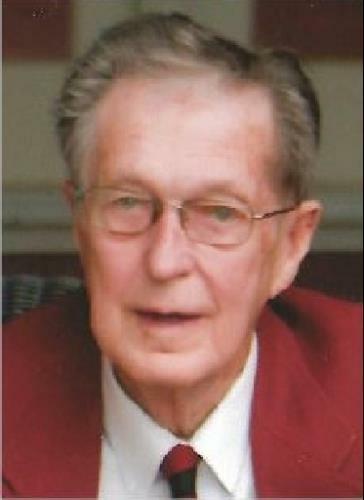 An athletic man, Ray enjoyed golf and spending time with his family. Anne worked for the city, retiring as deputy clerkfor the city of Three Rivers. She was also a Girl Scout leader for over 20 years and an active leader in their church. 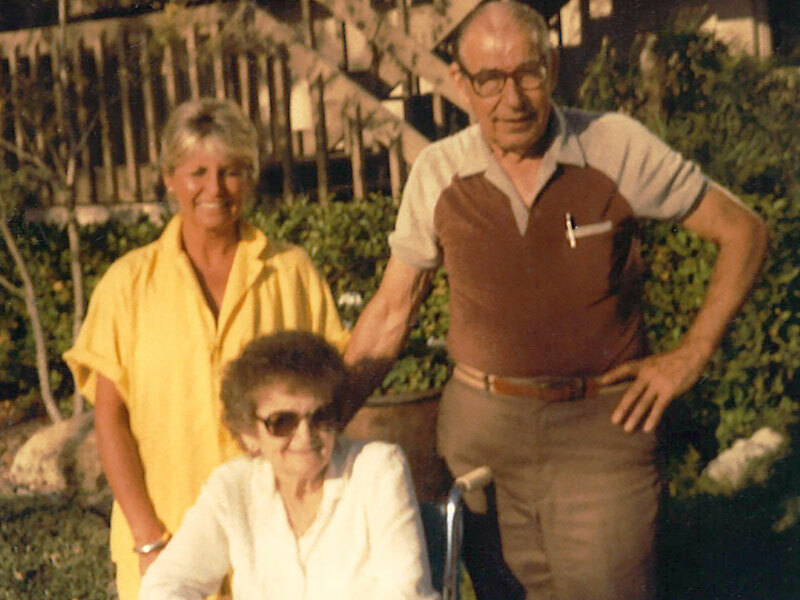 Upon their retirement, Ray and Anne moved to Venice, Fla. During their many visits to Big Rock Valley, Ray and Anne observed the tremendous evolution of the property and the Edward Lowe Foundation and expressed pride in Darlene’s role in its creation. 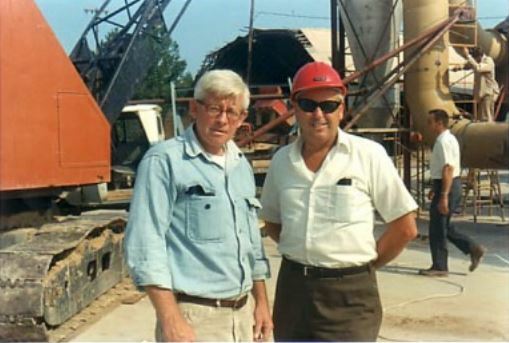 Bob Follett joined Lowe and Lowe Co. in December 1946 as a truck driver — the company’s only employee. When Ed bought out his father in 1949, Follett continued to work for Ed and became his right-hand man. Instrumental in helping build the Kitty Litter business, Follett tackled whatever task needed to be completed. For example, while Ed was out wooing customers, Follett was back at the office bagging litter. His logistical skills and attention to details provided balance to Ed’s flair for innovation and sales savvy. Over the years, Follett held a variety of positions, including general manager of plants and corporate secretary. He was the first member of the Lowe’s Inc. board of directors and remained on the board until he retired in 1990. Waneta was beautiful, intelligent, talented, gracious and always treated everyone she came in contact with the utmost respect, kindness and caring. She and Bob shared over 63 years together before his passing in 2008. 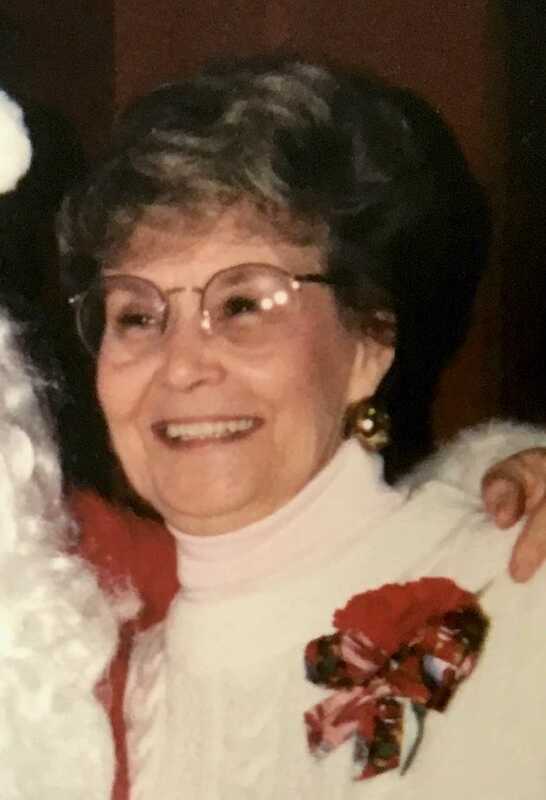 Darlene Lowe recalled, "Bob and Waneta were close to Ed throughout every stage of development and evolution of his many businesses, and Ed and I were blessed to have had their support and friendship." The dad blame days just up and went. That he hauled that clay and the sawdust flew. To make sure the shipments out the door would be. A little pudgy and with a little less hair. For to guys like him our hearts do throb. Coming from the Bendix Corp., Tom McCauslin joined Lowe’s Inc. in August 1957 as the company’s first in-house accountant. He then became Lowe’s controller, heading all accounting and data processing operations, as well as credit and collection departments. In the early 1980s McCauslin advanced to become treasurer and head of administrative services at Lowe’s, and in 1989 he was named senior vice president and assistant to the CEO. He was also a member of the company’s advisory board and its board of control. Throughout the years McCauslin worked closely with Bob Follett and did a lot of troubleshooting for Ed. Father to four sons, McCauslin loved spending time with his family. 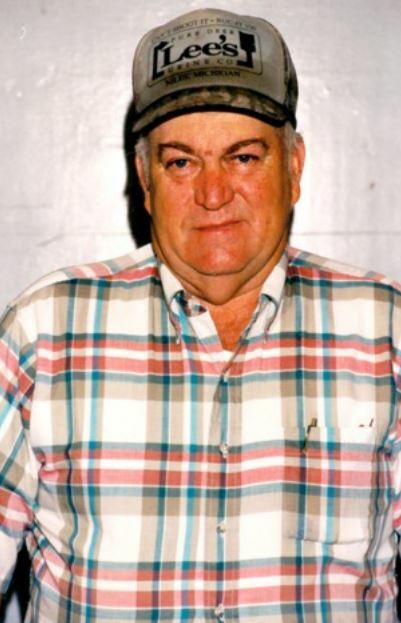 He was an avid fisherman and hunter and rarely missed the annual Deer Hunter’s Breakfast held at Big Rock Valley Farms on opening day each November. He is also remembered for his fun-loving nature and spearheading a number of special events, including the early Pickle Barrel Open golf tournaments. Having access to a skilled geologist — especially one who possessed expertise in clay — was critical to Ed’s success. In order to keep up with product demand and remain the leader in the cat box filler industry, Ed needed Rand to find mineral reserves and determine the quantity and quality of clay that could be mined from the reserves. For example, would the clay be light enough in color to use for Kitty Litter — or would it be better suited for industrial absorbent products? Whenever it came to purchasing or expanding property, Ed relied on Rand’s advice for setting up and managing mining operations. Sheila Haring was a schoolmate and lifelong friend of Darlene Lowe. 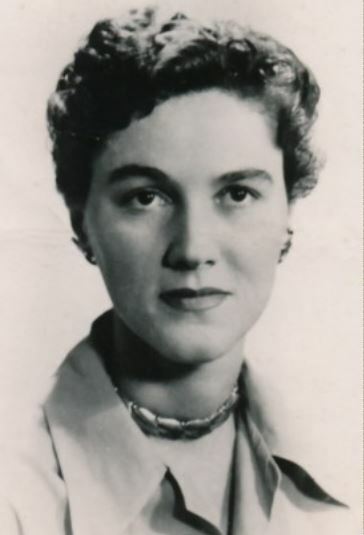 After graduating from Stephens College and Ohio University, she joined Amoco Corporation (formerly Standard Oil of Indiana), where she served in a variety of administrative management positions. She worked for Amoco for 33 years in both Chicago and New York City, retiring in 1991. 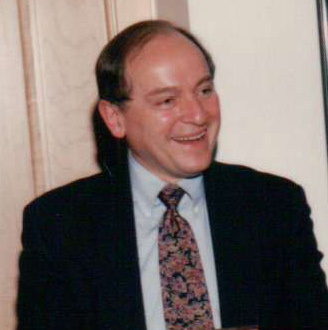 Haring joined the Edward Lowe Foundation Board of Trustees in January 1997. She resigned from the board in March 1999, but continued as a foundation member until 2000. Haring was known for her pragmatic nature and strong organizational and communications skills. Among her contributions, Haring was instrumental in overseeing a $250,000 grant to the Chicago Museum of Science and Industry, which the foundation gave to support exhibits on commerce and manufacturing. These exhibits, which remained installed for more than 10 years, introduced the principles of commerce and manufacturing. John Wilson was initially hired at Big Rock Valley Farms to assist with grounds maintenance and its hay operation. 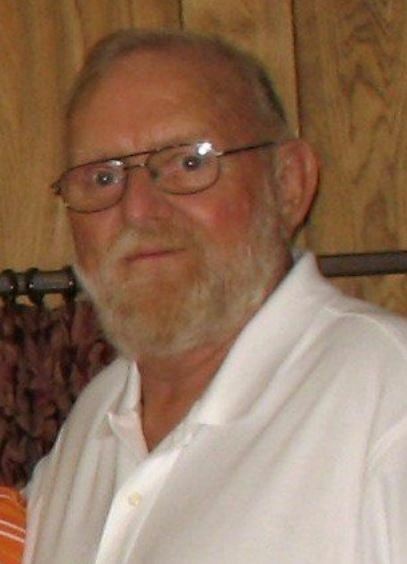 He was also a heavy equipment operator and ran Big Rock Valley’s sawmill, as well as assisting with carpentry and building maintenance. One of his many projects included building the black fence. Built when Ed Lowe began a breeding program for a line of pure, black quarter horses, this fence ran nearly two miles around a portion of Big Rock Valley. Wilson earned his nickname partly because of his height, but also because his son, John, worked at Big Rock Valley. 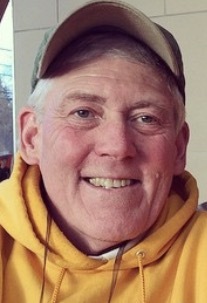 An outdoor enthusiast, Wilson loved to hunt deer and raccoon. When he retired, his colleagues chipped in and bought him a Remington 22-caliber rifle as a parting gift. A former Golden Gloves boxer and U.S. Marine, Joe Henson joined Lowe’s Inc. in 1974 to help with construction work for Jones Is Back, a tourist attraction that sought to recreate the image of a 19th century town. 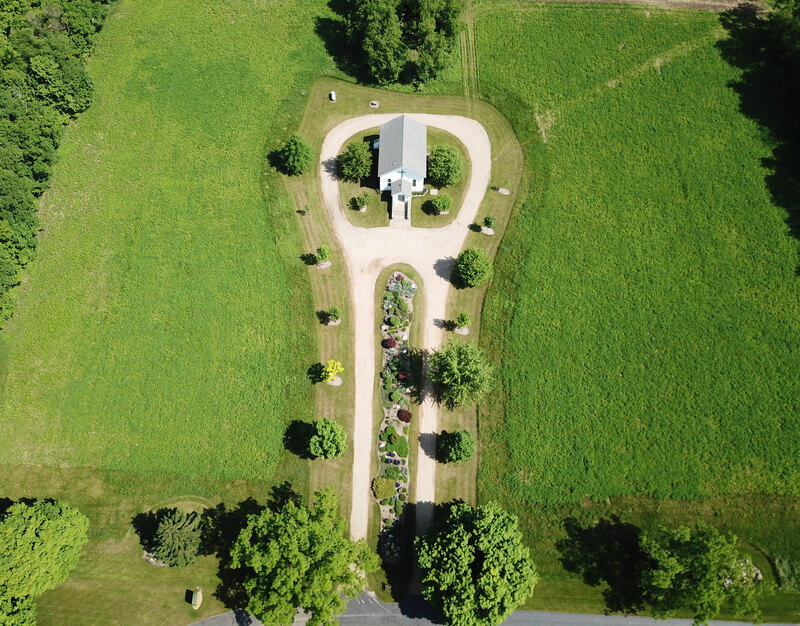 After the project was completed, Henson remained at Big Rock Valley Farms, assisting with the transformation of a large barn into the Barn House, one of two houses at BRV that Ed and Darlene Lowe lived in. (Today the Barn House is used as a guest house.) He also helped convert another barn into an office for Ed and his staff (now known as the Heritage Center). Joe was one of three employees in BRV’s physical resources department and worked on both grounds maintenance and carpentry projects, including installing railroad ties at the Haymarket Antiques & Designs barn, headquarters for Darlene Lowe’s interior design business and retail store. Henson was known as a “gentle giant” because of his easygoing nature and considerable stature. Darlene always joked that whenever Joe hung a mirror on his own, he placed it so high that people of average height couldn’t see themselves. 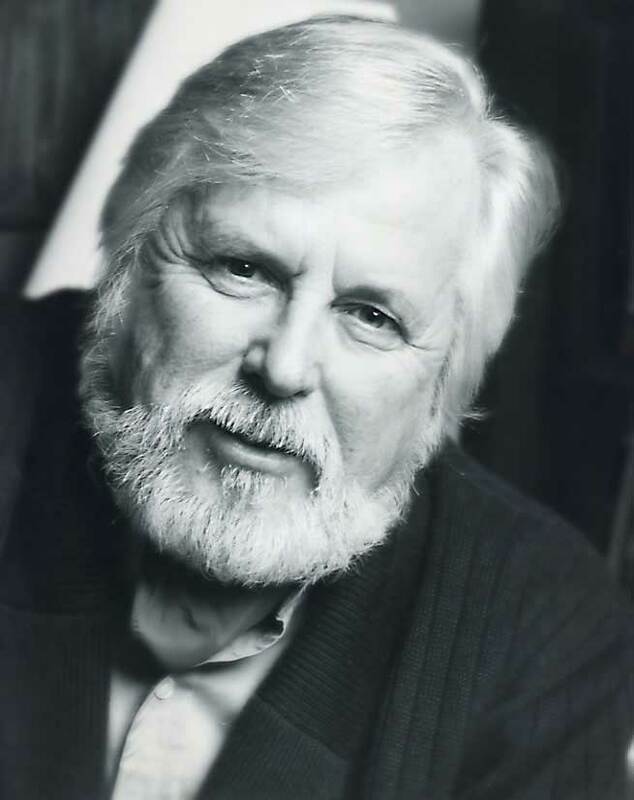 Pat Keenan joined the Edward Lowe Foundation in 1996 to work with the AS-400 mainframe computer system. 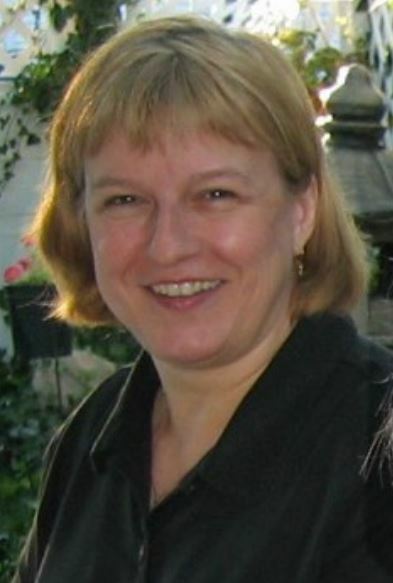 Over the next decade, her job evolved into support for accounting software, payroll processing, inventory of equipment, photo documentation of plants and animals for the physical resources department, and distribution of the Edward Lowe Report, a monthly newsletter the foundation published from 2000 to 2003. Multitalented both on and off the job, Keenan was a driving force on the Ed Lowe Day Committee and made decorations for numerous company events. 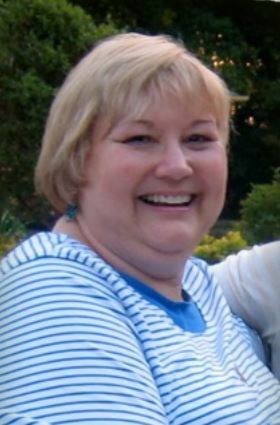 She was devoted to her community and served as a reading mentor for several years at the Sam Adams Middle School in Cassopolis. Her creative talents manifested themselves in a variety of ways, from making jewelry to helping a co-worker with her daughter’s wedding. Colleagues say that whenever she got involved in a project, Keenan gave it 110 percent of her energies. Walter "Wally" Pollock served the company from 1977 to 1990, becoming vice president of human resources. Authentic, good-natured, and enthusiastic, Wally made a powerful first impression on job candidates and gave new hires a good start with the organization. During his tenure, Pollock developed a cutting-edge wellness program and introduced benefits that included educational assistance and career development, as well as strengthening the company’s infrastructure by developing and documenting operational processes and procedures. He played a key role in improving the work safety of all Lowe’s employees and created a mine safety and health administration handbook, which was upheld as a national model. The standards he set created a legacy that remains the hallmark for human relations at the Edward Lowe Foundation. Wally was well-known and respected throughout the Lowe’s organization and the South Bend community. 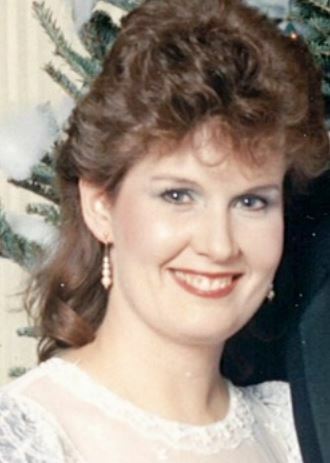 His wife, Debbie, was also known for her warm, outgoing nature. “Whenever we attended family functions for the organization, Debbie would always go out of her way to visit with new employees and their spouses and make them feel welcome,” remembers Mike McCuistion, divisional vice president of physical resources at the Edward Lowe Foundation. When Debbie died from a sudden asthma attack in 1988, the entire Lowe’s organization felt the sadness along with Wally and their three children, Danny, Jessica and Lisa. Wally later married Kathy Jo (Finch) Pollock. Ed Lowe sold the clay absorbent portion of Edward Lowe Industries in 1990, and five years later the Golden Cat Corporation was sold and the South Bend office closed. Although Wally moved on to other HR positions, he often expressed to friends and co-workers he considered the years spent working at Lowe's the "best of times." Bill Dykstra and his wife, Ann, were co-founders of the Dykstra Consulting Group, a strategy and branding firm based in Grand Rapids, Michigan. Ann's tree was the first to be planted in what Ed called the Garden of Friendship, which later became Memorial Walk. Big Rock Valley’s use as a mammalian research and display center. Advertising for Jones Is Back, a tourist attraction that recreated a small town from the early 1900s. Packaging for Frenchy Bucksaw prepackaged firewood. Design of a “tray box” for Tidy Cat. 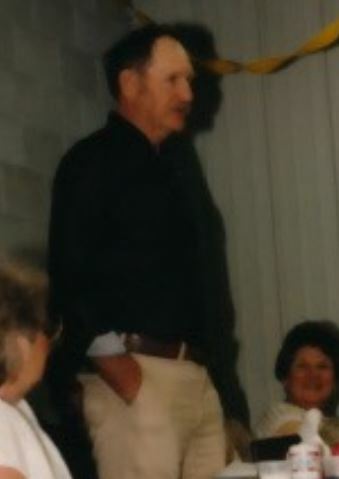 Market testing for a seasoned flour, an experimental product developed in partnership with Kentucky Kernel Seeds and Flour Co.
During his career, Bill developed multiple companies and was a highly regarded business consultant and strategist, and he received many awards and recognition. One he was most proud of was his Distinguished Entrepreneur of the Year Award from Indiana University in 1983. Edward Lowe’s early selection of the corporate motto “quality, pride, family” has remained over the years. 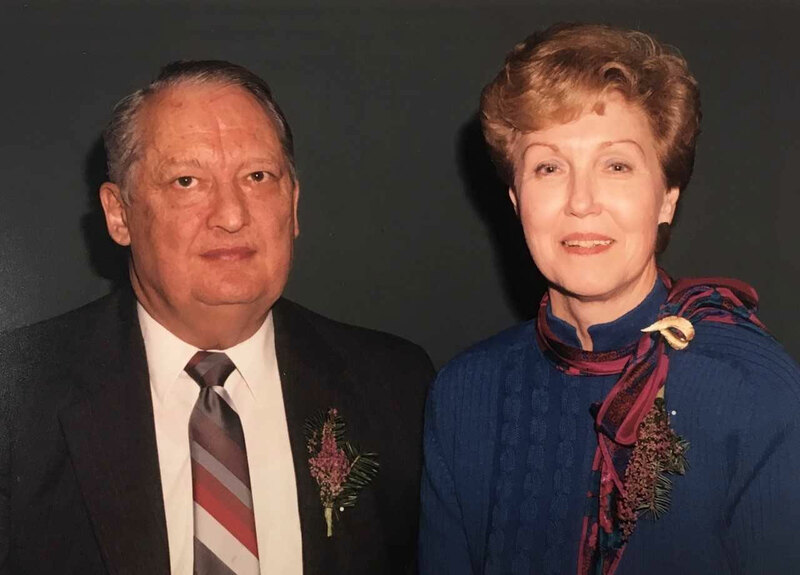 In 1986 Debbie Bauters joined the “family” when her husband, Don, was hired as an accountant, a job that evolved into his position as director of finance and secretary/treasurer of the Board of Trustees for Edward Lowe Foundation. Faith and family—five children and an ever-increasing number of grandchildren—were primary in Debbie’s life. Her innate joy in caring about and for others was a perfect fit for her vocation as a nurse, working at the St. Mary’s College infirmary. A skilled and talented homemaker, as well, the lunches she packed for Don earned her a reputation at the office as a great cook. A skillful carpenter, Doug Hutson started working for Ed Lowe in the early 1970s, when Lowe purchased the property on the main street of Jones, Michigan. Hutson helped transform the buildings into a town of yesteryear theme park Lowe named “Jones Is Back.” It contained such attractions as an opera house, ice cream shop, petting zoo, museum, railroad cars and several novelty stores. Jones Is Back never caught on as a popular tourist destination, and in 1977 the buildings were sold at auction. Initially a contract laborer, Hutson eventually was hired full time. He saw some of his woodworking projects through from start to finish, using Big Rock Valley’s trees felled, cured and milled at the sawmill on site. Hutson was a key participant in the conversion of an old barn into a residence Ed and Darlene called the Barn House. He also supervised the initial renovation of most of the guesthouses and facilities at the foundation, including changing wooden boxcars into lodging for overnight retreat guests. In the early 90s, Hutson worked during the winter months at the Lowe’s E&D Ranch property in Arcadia, Florida. He and his wife, Linda, also a long-time Lowe’s employee, eventually relocated to Florida and became year-round residents, making their home in Zolfo Springs. Ed and Darlene Lowe called upon Dr. Ronald S. Paul in 1985, to organize and incorporate the Edward Lowe Foundation. Dr. Paul's background as president and CEO of Battelle institute, a leading nonprofit independent research and development organization, helped them lay the groundwork for the foundation to "champion the entrepreneurial spirit." 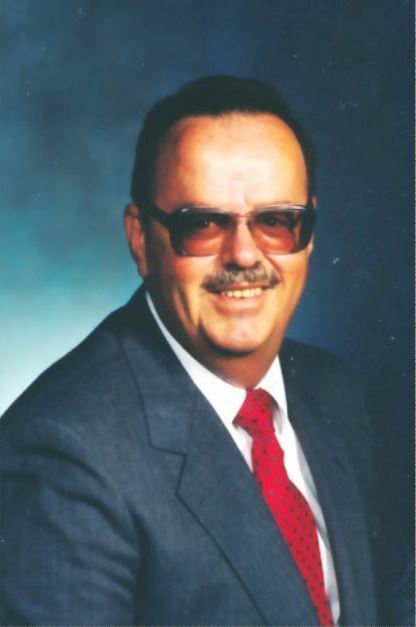 He served as trustee alongside Ed and Darlene Lowe on the three-person Edward Lowe Foundation board, and in 1986 he was also elected as a member. 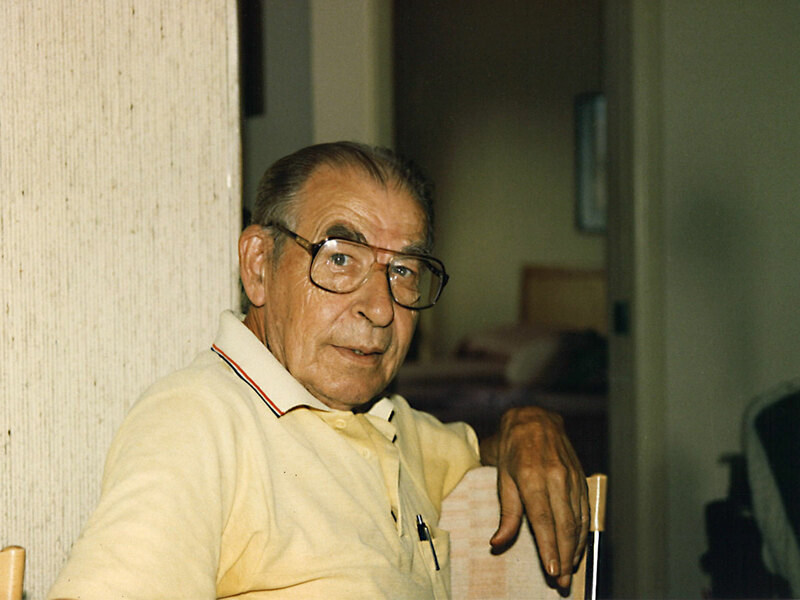 In 1988 he retired from Battelle, and he and his wife, Margery, moved to the Pacific Northwest. In 1998 he moved into the position of trustee emeritus, continuing to provide encourage and support throughout the remainder of his life. 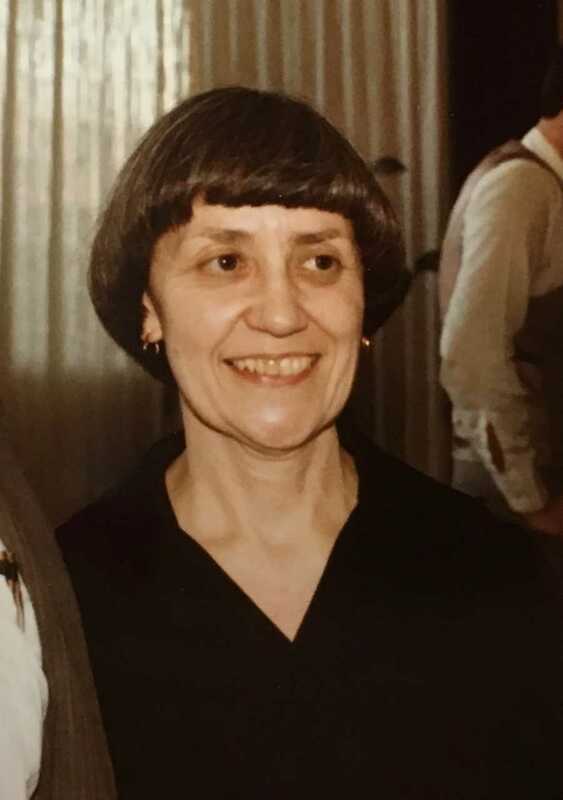 "Dr. Paul always treated everyone with the utmost respect, kindness and caring," Darlene Lowe recalled. "He made a difference in the world by sharing his sharp intellect and understanding." Dr. Paul was preceded in death by Margery, his wife of almost 73 years. Those who worked with Marcelene Gorham described her as good-natured, reliable, steady, trustworthy, dependable and loyal. Marcelene's loyalty spilled over from work to Detroit Tigers baseball to University of Michigan football, which made her the target of a good deal of ribbing from Notre Dame fans on staff. Marcelene began her career as a bookkeeper with Lowe's Inc. directly out of high school in an office located in a large frame house on the southwest corner of York and O'Keefe streets in Cassopolis. In 1965, the small staff moved to modern, brick and steel corporate offices and PetPak packaging plant in the 35-acre Lowe's Industrial Park on M-60, and in 1978 the accounting staff moved to the new administrative headquarters in South Bend, Indiana. The sale of the clay absorbent portion of the business October 31, 1990, brought Marcelene full circle to various office locations in the Cassopolis area and Big Rock Valley. She retired in 2002, and co-workers, relatives and friends gathered to celebrate Marcelene's 40-plus years of dedication and service as a Lowe's employee. For Marcelene, retirement meant more time to spend with her nieces and nephews and her cat or to sit and read a good book. 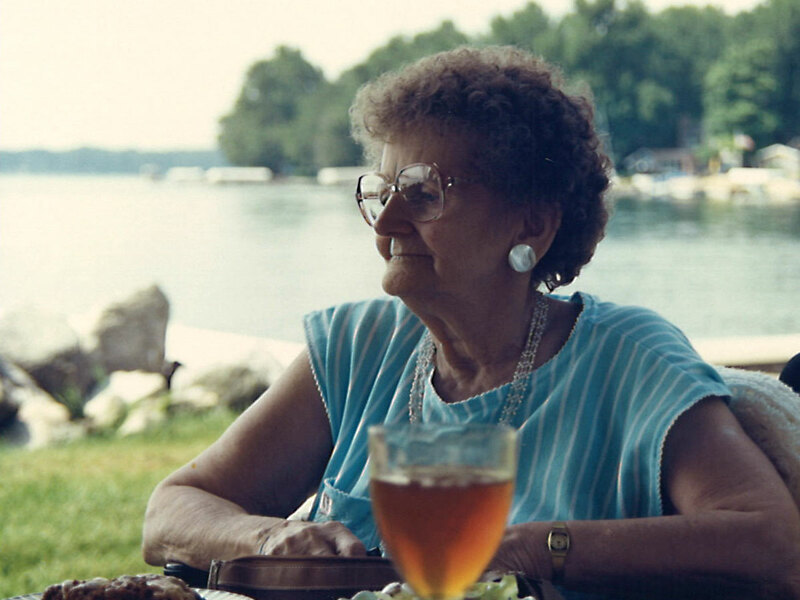 "Marcelene was a wonderful example of enjoying the simple things in life," Don Bauters recalls. 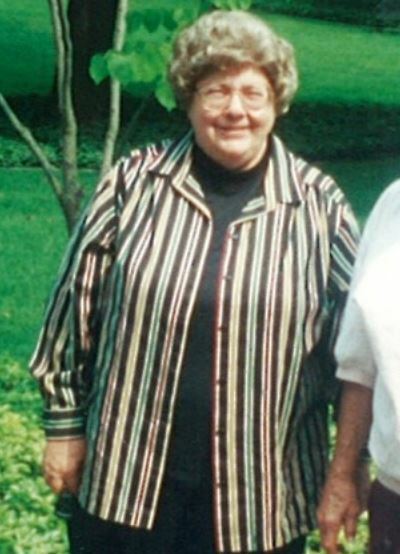 "She did her work diligently and was always fun-loving." Clara Hartman's career at Lowe's was varied. She started as a clerical assistant and cashier for Lowe's Executive Auction Service Inc., a business that sold everything from industrial equipment to real estate. Other positions she held through the years were in the Accounting Department at the South Bend office as an assistant to Tom McCauslin, and later working with Bob Follett in Cassopolis. She moved into a position as human resource manager at the Hail Entrepreneur Building near Cassopolis, a position she held until retirement. 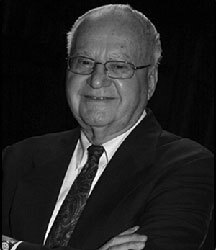 LeRoy Troyer, founder and owner of the Troyer Group, was a friend and trusted adviser to Ed and Darlene Lowe. A foundation member from 2003-2012, LeRoy and his wife, Phyllis, were interested and enthusiastic supporters of the Edward Lowe Foundation. Throughout the years, Ed called on the architectural design talents of the Troyer Group for several projects, including the Edward Lowe Industries' administrative office building in South Bend. The design firm also helped Ed create a concept drawing for his visualization of a Tower of Tomorrow during the early years of the foundation, which served as the vision for the foundation's Tower retreat center at Billieville, built in 2010. After a fire destroyed the foundation's Headquarters office building in January 2011, the Troyer Group designed the new headquarters. Raised by Amish parents on a farm near Middlebury, Indiana, Troyer recovered from polio at age 14 and told his parents he wished to join the Mennonite Church, a decision they blessed. He worked for a carpenter during the day and taught himself drafting by copying architectural drawings by the light of a kerosene lamp at night. For three years, he earned experience (but no pay) by doing drawing work for a local contractor. Even without a high school education, Notre Dame accepted him into their five-year architecture program, a year of which Troyer and his wife and three boys spent in Rome and several countries in Europe as he studied architecture. After graduation in 1971, he passed the boards to receive national certification and within the year started the Troyer Group. 1"The Building of the Ark Encounter" (Master Books, 2018), 8. 2"The Building of the Ark Encounter," 12. Will be laid to rest.